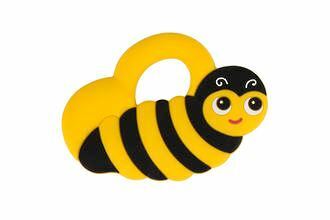 Thet Buzz Bee teether is an award winning product by Silli Chews. It both soothes and amuses baby with its soft, safe material and bright colours. Perfect for little hands to hold. 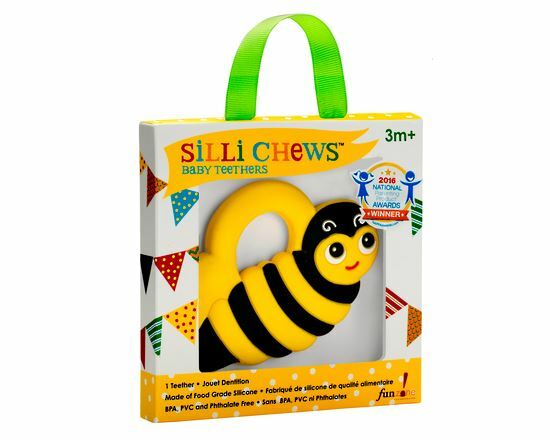 It is made from food grade silicon and is multi textured to soothe when teething.